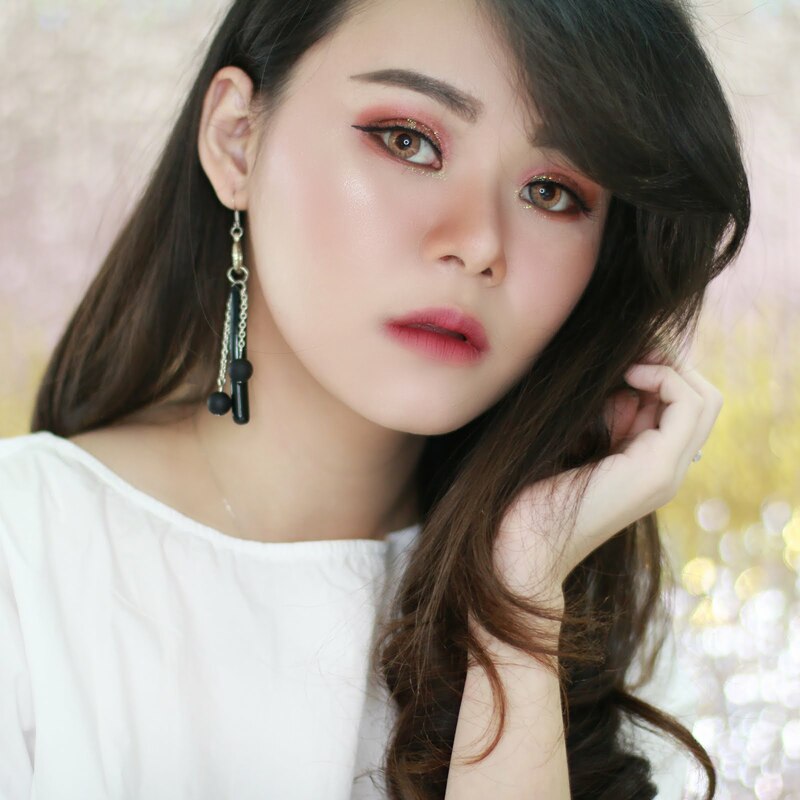 I am sorry for my less post this couple weeks. 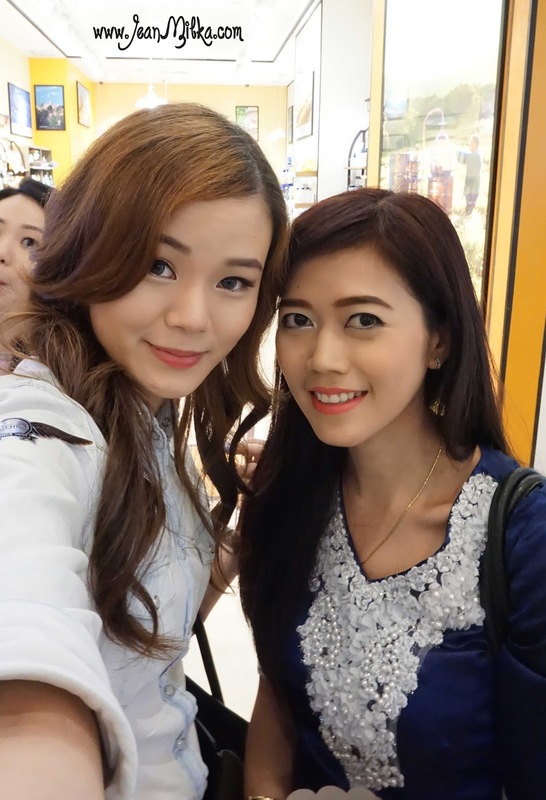 I will try my best to present more post this month (compare to last month). 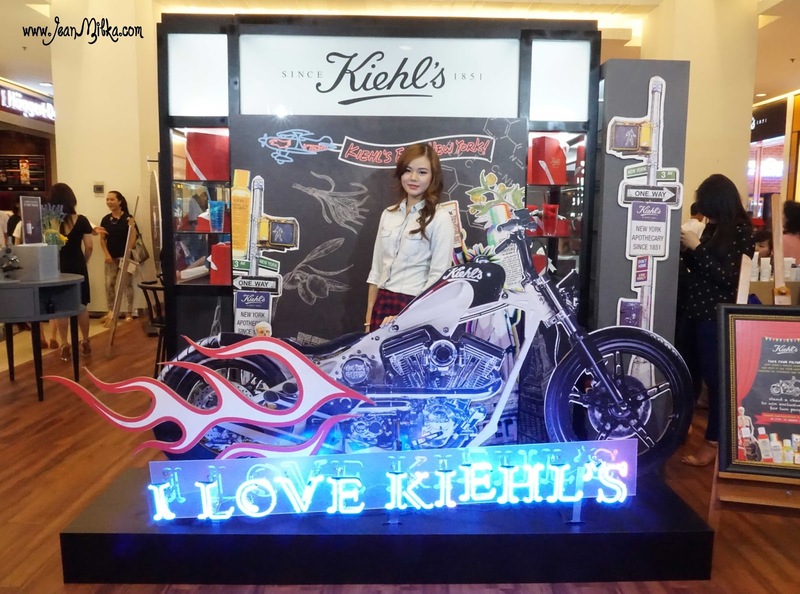 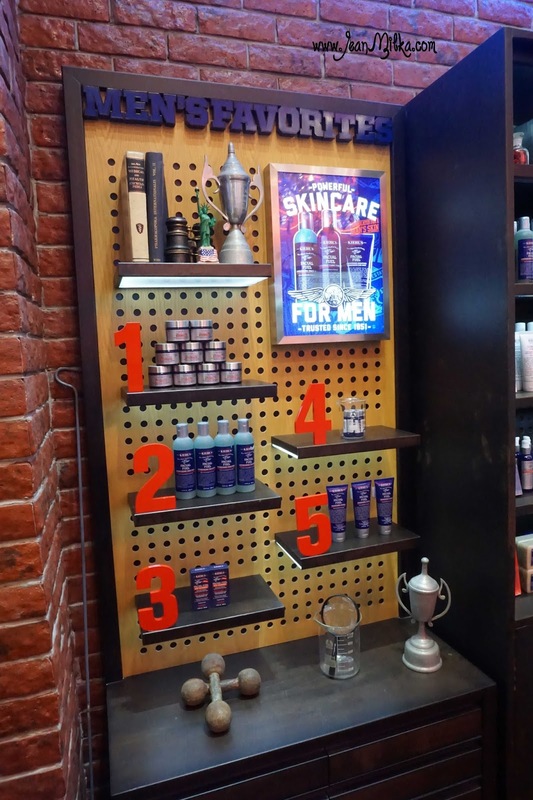 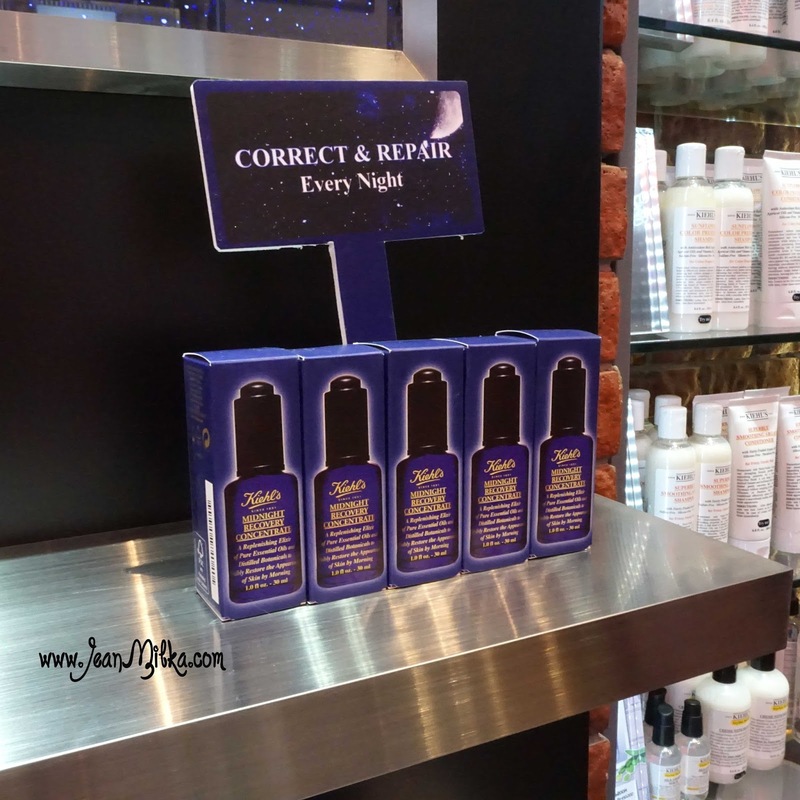 So this time is late event report about the grand opening of new Kiehls's Indonesia boutique at Emporium Pluit mall. 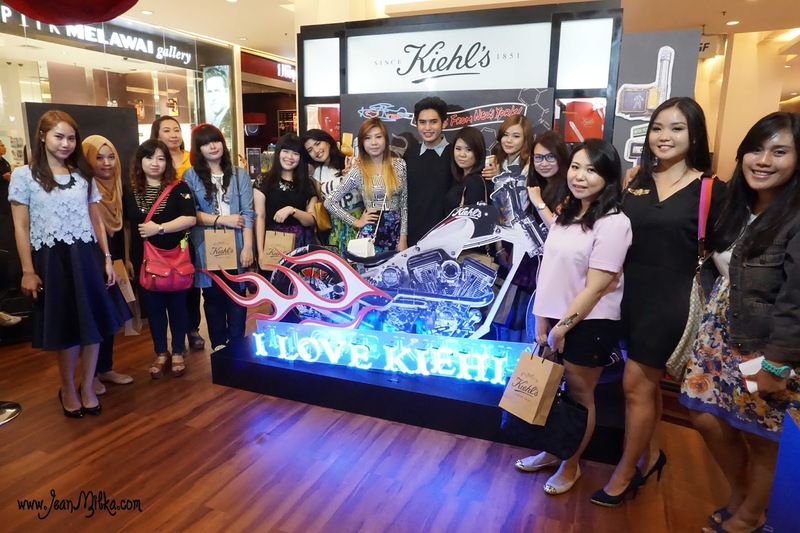 I have tried Kiehls's Creamy Eye Cream Treatment with Avocado also some sample from them. 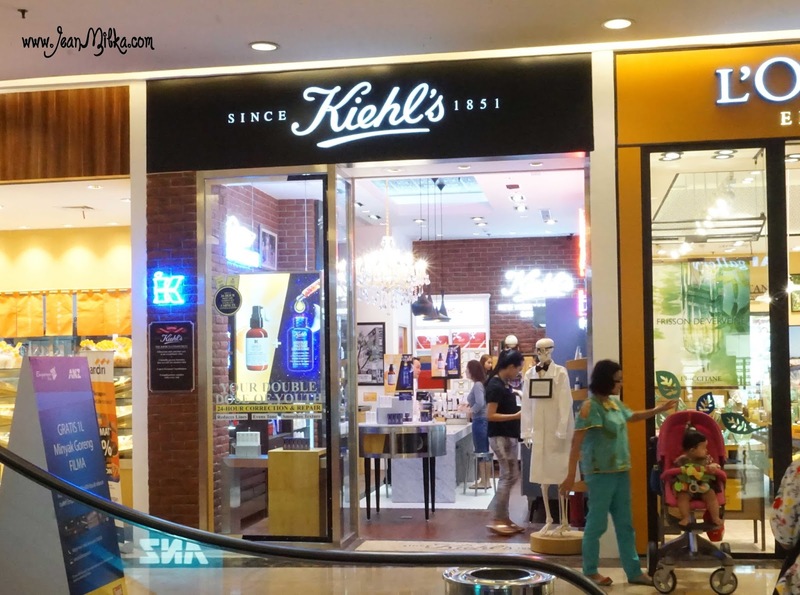 Overall Kiehl's have some amazing product in their skin care line, I also heard a lot of good review about their shampoo. 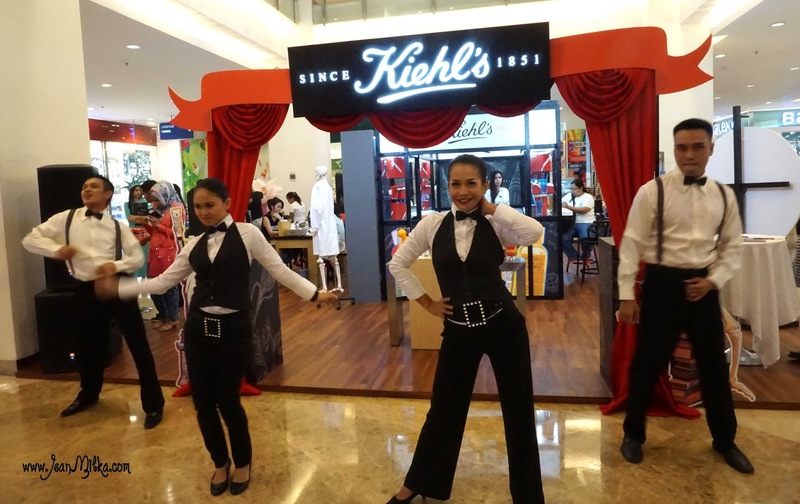 Khiel's was well-known for their natural product, most of their product is scented free which is good for sensitive skin. 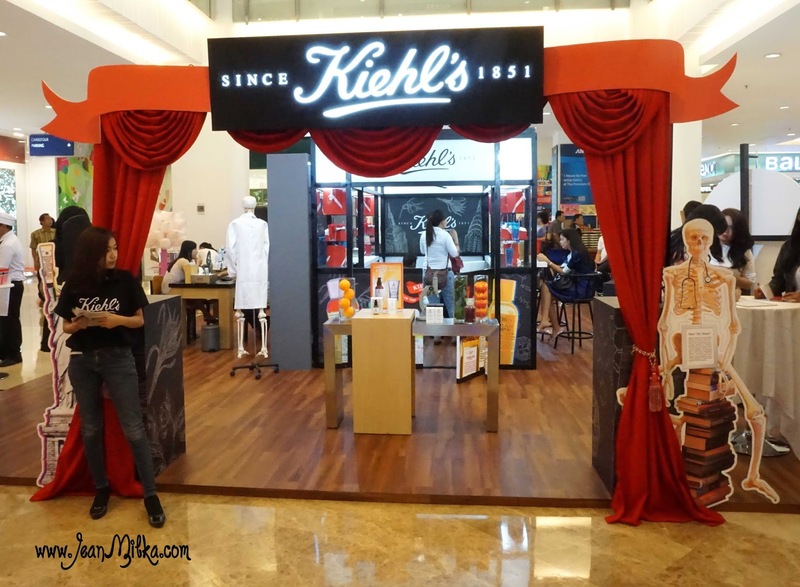 On 31 August 2014, Kiehl's officially announce the opening of Kiehl's Emporium Pluit Mall that located at Ground Floor. 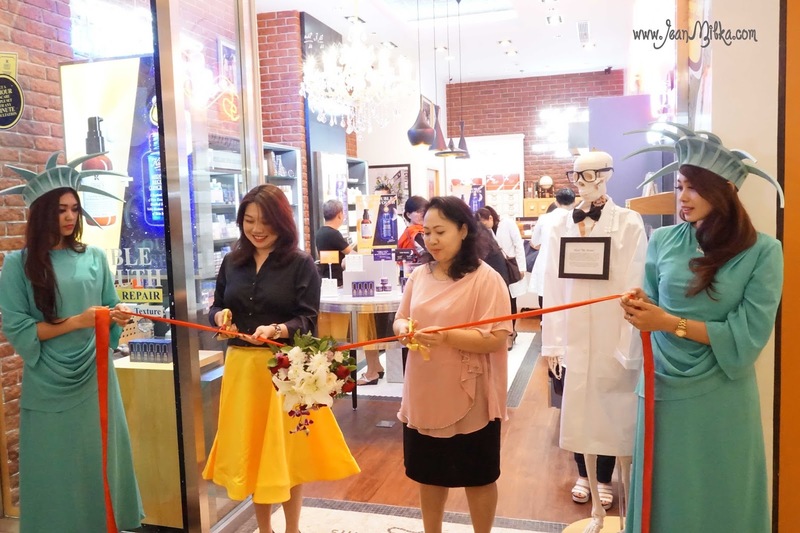 The theme of the grand opening ceremony was "New York Festive", there was also a booth with touch of "New York" style and decoration. 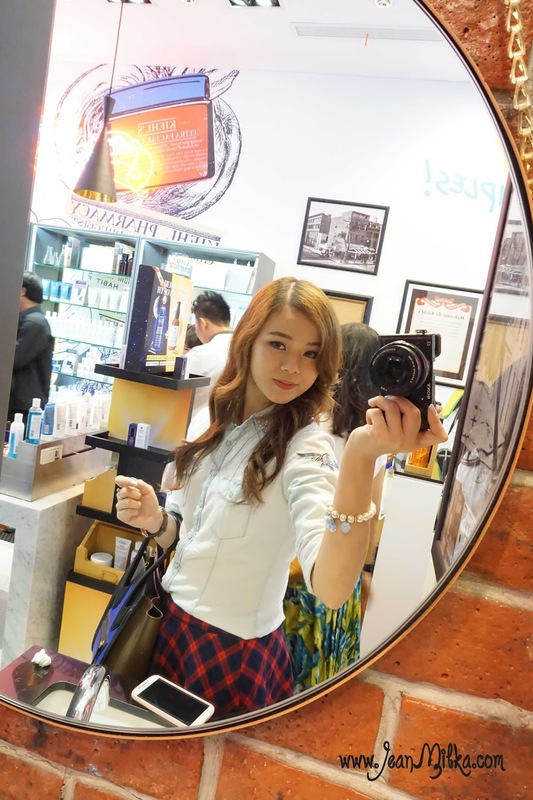 I like the idea of "New York Festive". 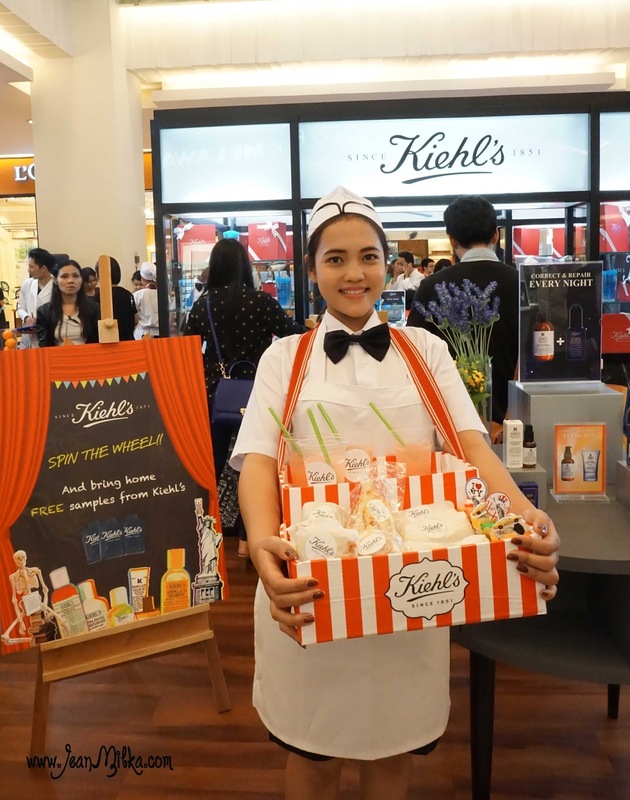 The event was casual with pop up booth and snack girls *which is common in New York festival* who carried some snacks and drinks around the booth. 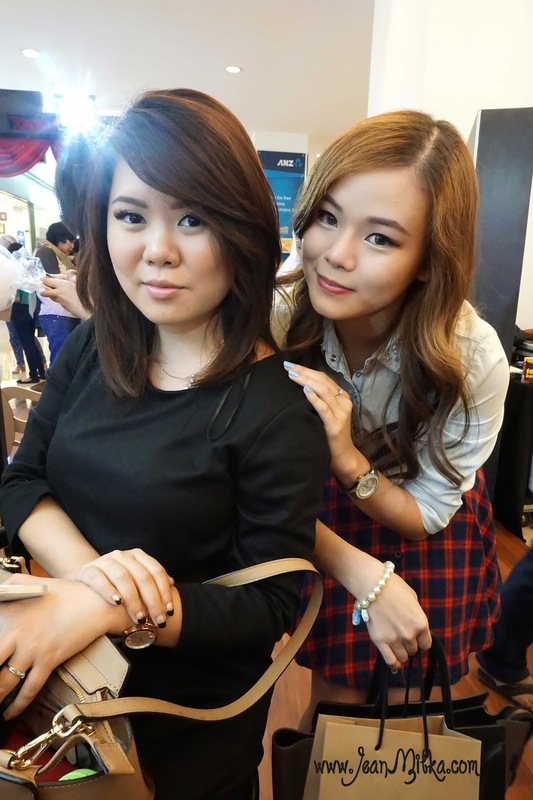 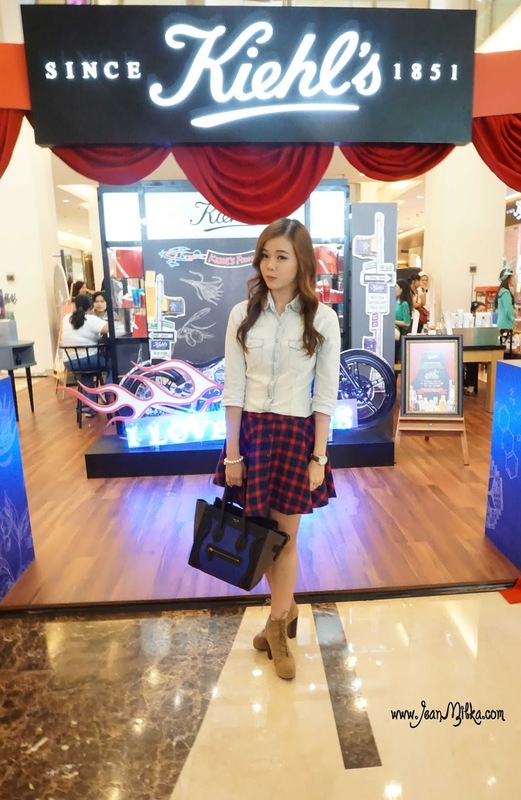 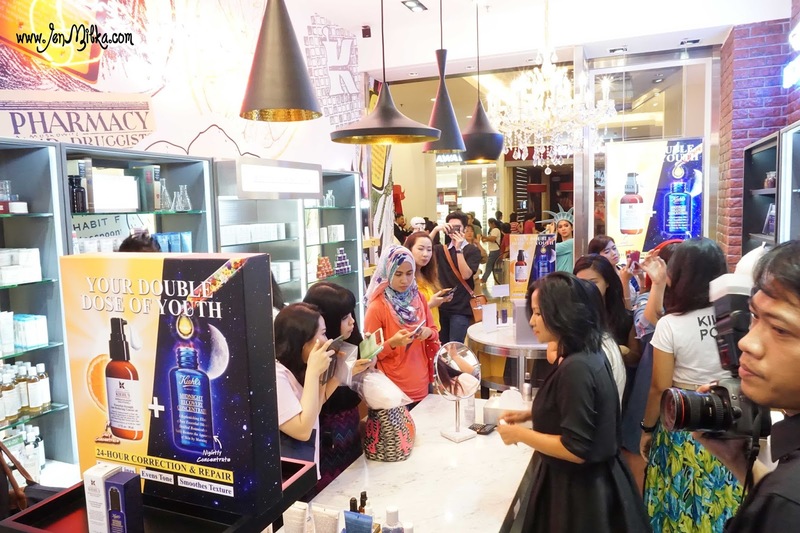 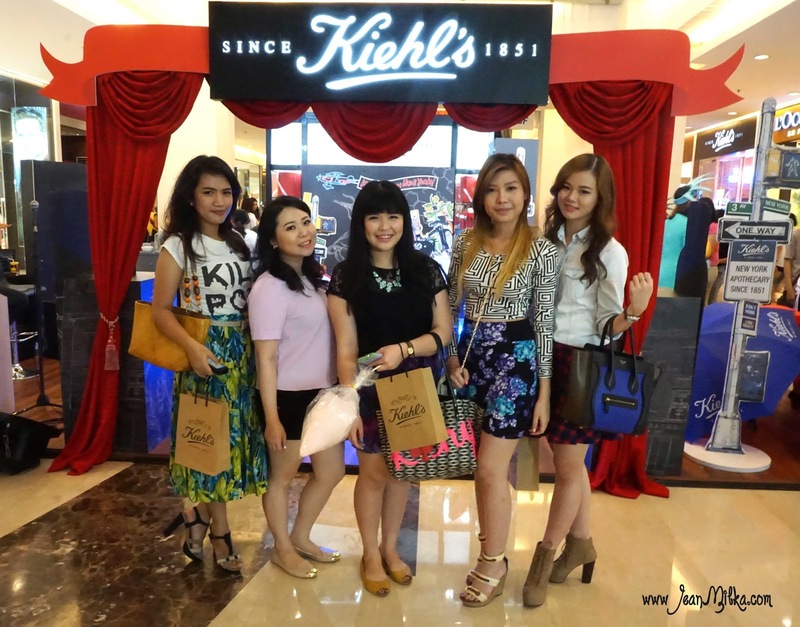 4 komentar on "Grand Opening of New Kiehl's Boutique at Emporium Pluit"